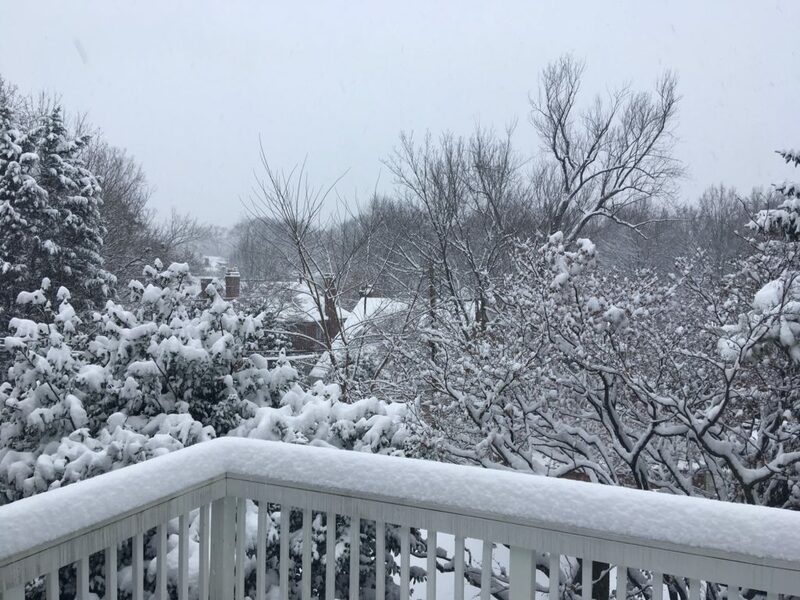 PoPville » Behold – The First Snurlough Photos and First Snowball Fight Announced!! 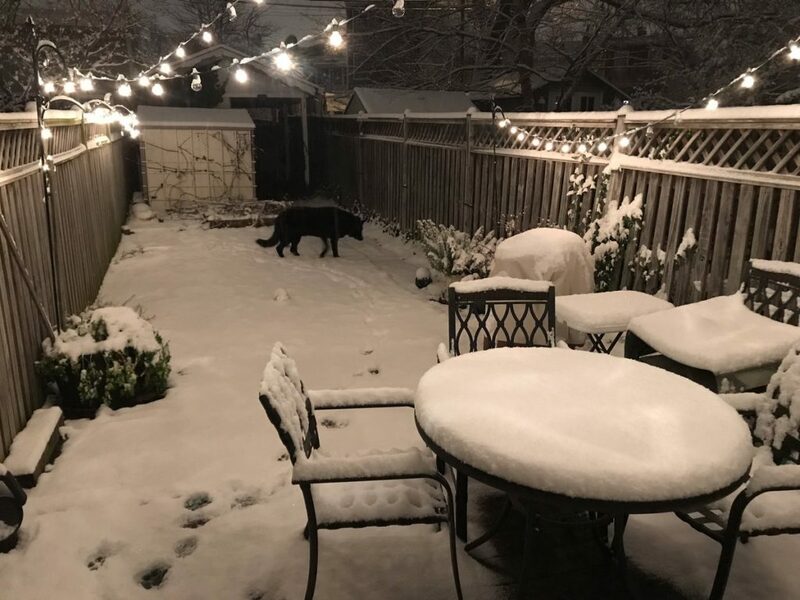 Behold – The First Snurlough Photos and First Snowball Fight Announced!! 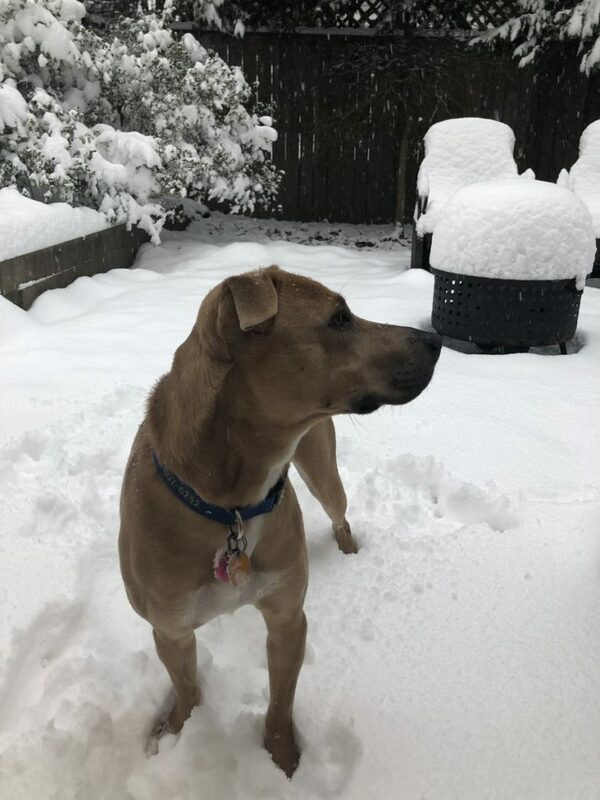 I'm not sure we're properly prepared for the coming collision of shutdown specials and snow day specials. Sunday be damned. Start stretching! 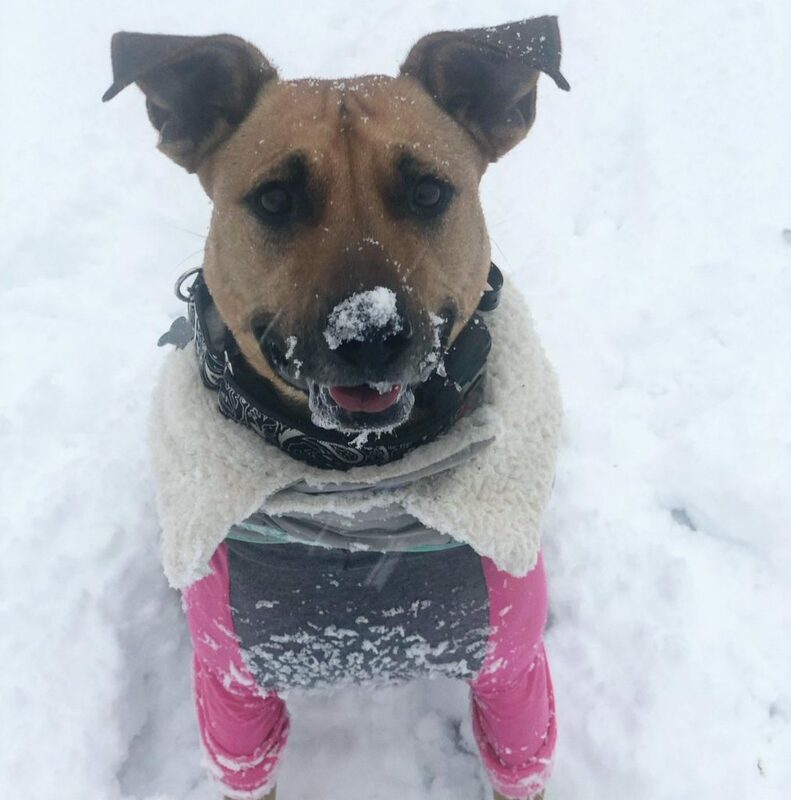 Send your snow photos, snow dogs and snow fun action via email to [email protected] or Twitter/Facebook/Instagram @PoPville (and tag ’em #PoPville on IG). 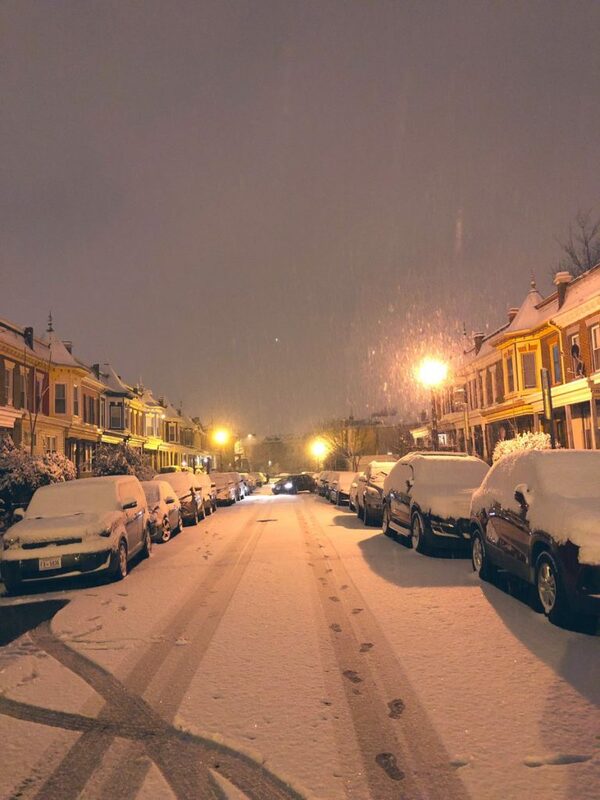 Snurlough credit to the great photographer often seen here – Phil Yabut (@philliefan_99). “Team #DCSFA is excited to kick off our season with a Washington Snowdown Fight at 1pm on the Western grounds of the Washington Monument! All furloughed, excepted, and other residents and visitors to DC are welcome to join! The Washington Monument itself is fenced off but the grassy grounds on its western side are wide open. 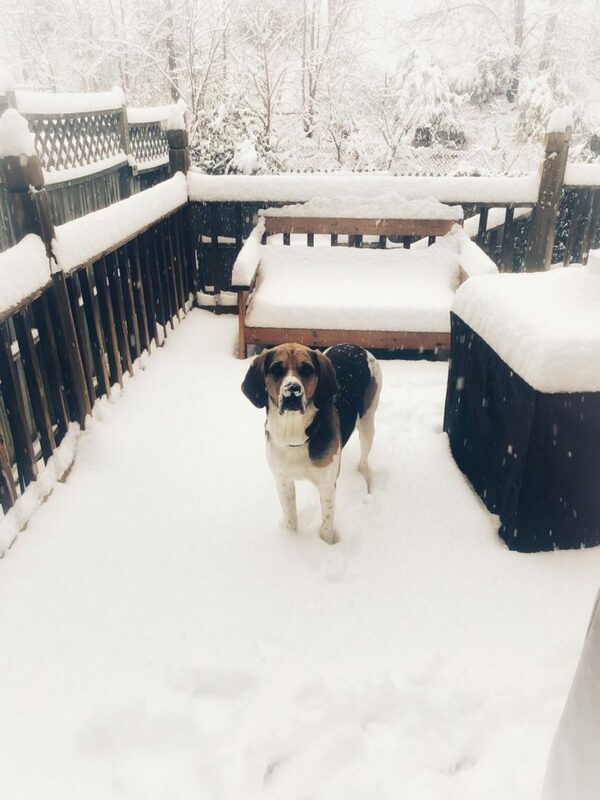 So let’s meet there at 1pm to enjoy the winter wonderland! 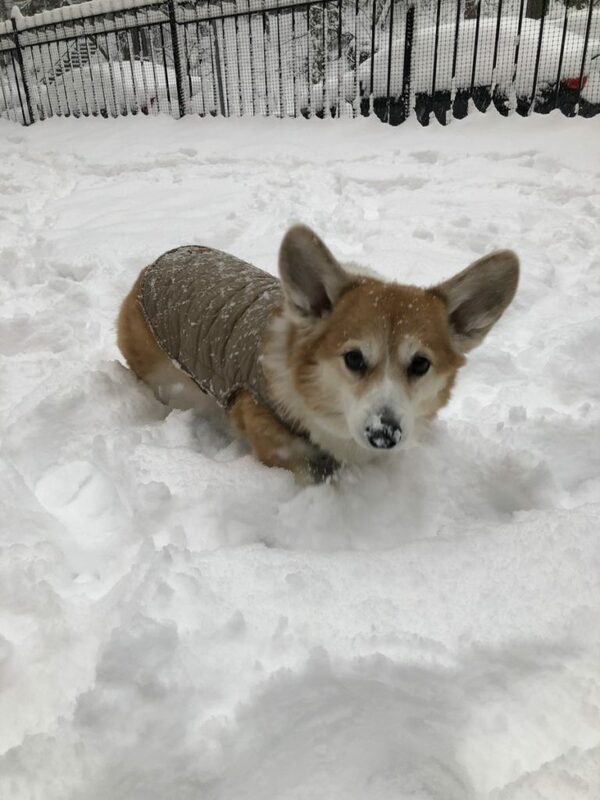 Second Set of Snurlough Photos Featuring Neighborhoods, Kids and So Many Snow Dogs + a Snow Cat Too! !